Around the year 1991, two of the three Teutonic thrash kings (Kreator and Destruction) were no longer a force to be reckoned with. Kreator would release the abomination known as the "Renewal" demo and Destruction had already began to fade away after releasing some mediocre material, thus a new thrash powerhouse needed to step up. Whether or not Assorted Heap was that band is all a matter of opinion, but their debut album "The Experience of Horror" definitely made a great case for the Teutonic tech-thrashers with its blend of aggressive thrash that Germany is known for, and technical prowess. This record is often referred to as one of the death/thrash subgenre which I still don't understand. Sure, the vocals are akin to Max Cavalera (Sepultura is another one of those bands that gets incorrectly tossed into the death/thrash category), but the riffage is far from the riffs of bands like Merciless, Ripping Corpse, Massacra, and the other familiars. 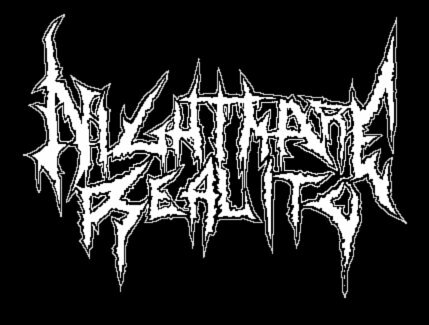 The opening track "Unexpiated Bloodshed" features a solid mix of riffs that make for an above average track, with some riffs that have a technical edge to them, ripping thrash riffs and midpaced headbangers that all weave in and out of the song for its four minute entirety smoothly. The title track follows a similar pattern though it has a bit more technical riffing as well as some stellar bass interludes. 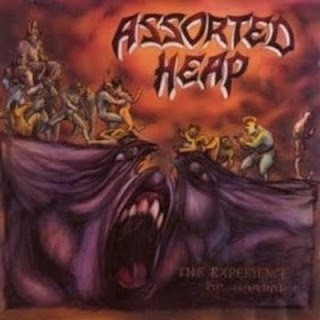 Assorted Heap also made the decision to include acoustic guitars on "The Experience of Horror." The track "In Vain" is a minute long instrumental that consists of a relaxing acoustic passage that transitions into the next song "Sold Out Souls" nicely. I must also comment on the bassist's performance on this album because he does a tremendous job of providing some awesome fills that could be compared to the great Roger Patterson (though, not quite that great). The bass pattern on "Trick to Your Mind" is terrific and serves as the main focus of the song for that point, rather than a guitar riff or melody. There isn't much more to be said for this six song record, other than it is clearly superior to anything that Kreator or Destruction released around the same time.